Our mobility vans based on Chrysler Pacifica hybrid have been upfitted by Revability, a company with years of experience adapting various minivans to meet your wheelchair needs. 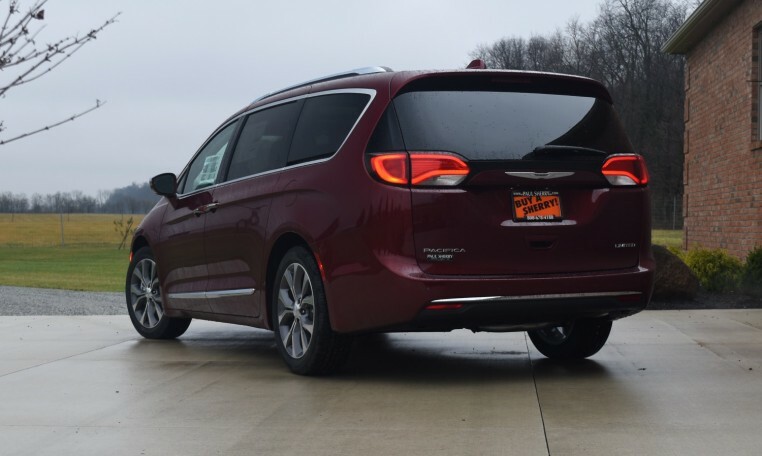 These Chrysler Pacifica hybrid mobility vans have a ramp that measures 35 inches wide and has a very high capacity, up to 1,000 pounds, which is an industry-leading figure. The rear location of the ramp makes it easier to find a parking spot and lets passengers remain in their wheelchairs while facing forward, just like everyone else in the van. 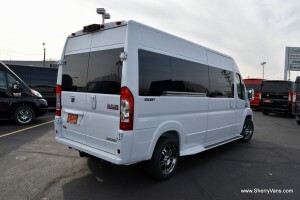 Sherry Mobility van starts with the RAM ProMaster Chassis, it then gets our complete Sherry Conversion package including passenger seating and a luxurious finish. 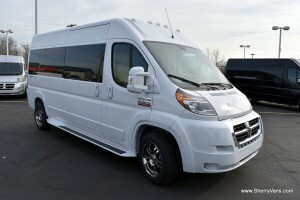 Finally we work with you to customize the van with the proper equipment to suit your unique needs. Per the request of the customer, we can customize a floor plan to make room for nearly any lift or additional equipment including hand controls, EZ Lock docking systems, transfer seats and more. Available Models: 1500 Low Roof 136WB, 1500 High Roof 136WB, 2500 High Roof 136WB, 2500 High Roof 159WB, 3500 High Roof 159WB Entended. Any RAM Sherry Van can be up-fitted with a mobility lift of your choice. Don’t let mobility impairments keep you from getting around. 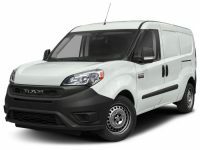 A mobility van can make living your life easier, as you will be able to go to the store, doctor, work, school, or wherever else you need to go. RAM Mobility Vans and Chrysler Pacifica Hybrid Mobility Vans are designed with wheelchairs and other assistive devices in mind, making it easier to get in and out and putting you in control of where you go. 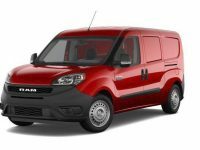 While used mobility vans are a great way to save money, many people prefer buying a new mobility van as a way to guarantee that the van is in perfect condition. 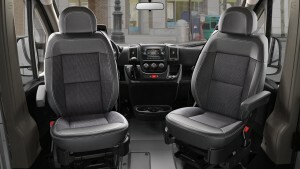 New mobility vans will also offer the latest features and innovations, both in terms of assistive features, like wheelchair lifts, and in terms of safety. With a new van, you will be able to use it for longer than a used one, without having to deal with the hassle of replacing it as quickly as you would otherwise. That said, many people will still prefer used mobility vans as a way to save money and get more features for the same price. 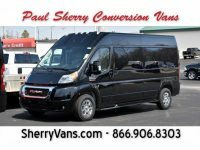 The new mobility vans for sale at Paul Sherry Conversion Vans aren’t one size fits all. We understand that everyone has unique requirements from their vans, which is why they can be customized and feature a range of layouts. We offer mobility vans that can fit one wheelchair or those that can fit several without a problem. There are also multiple lifts to choose from, including a range of styles. This way, you can fit as many wheelchairs or standard seats as you need inside the van and get the lift you are most comfortable with. 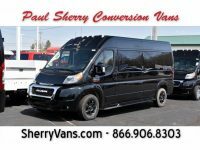 Check out the selection of new mobility vans for sale at Paul Sherry Conversion Vans in person or via our online inventory.